Sometimes I fall in the temptation, but these chocolate-filled cereals are delicious. They have sweetened me the first morning of February. Time flies. Wish you all a great February! I like this cereals too haha! 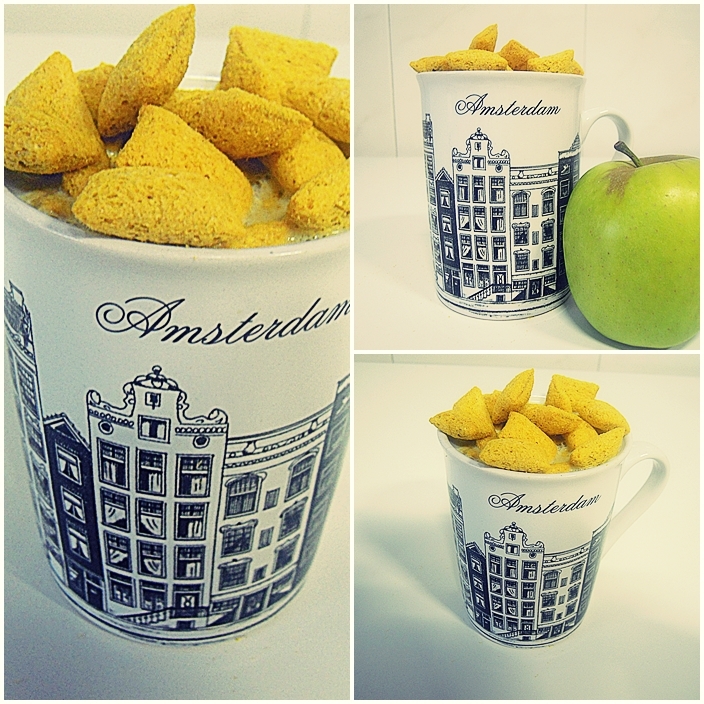 And the mug is beautiful i love so much Amsterdam!